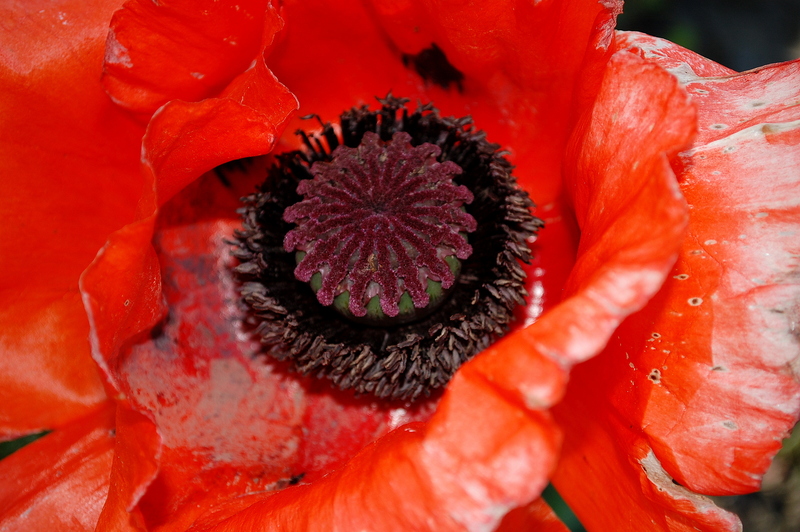 It has been awhile since I shared a photo and I know some of you hang out here for that, so how about an eye-popping poppy? These grow by the theater where Amoeba has been “playing” these past several weeks. My Fair Lady finishes its run this Sunday afternoon with an audience sing-a-long as their grand-finale. It sounds like it will be a rousing party. I don’t know that I’ll be there though. I am, however, thinking of attending the Friday night performance if there’s a seat available. Thom — I have tons of photos, just no time to process and share them! I would LOVE to go to the sing-a-long! Linda — I am thinking I would, too — maybe I will attend the sing-a-long instead of the Friday show …. decisions, decisions …. Abracadabra! You now have an available seat for Friday night’s performance. Karen — cool, can you get me one for Sunday, too? Oh, and how about doing all that camping laundry and cleaning the car? Too much? Yeah, I totally agree. That’s why it isn’t done. Akelamalu — I am glad you like it! I like the area where the pollen is (sorry, I must have slept through that bio class). It’s really interesting, almost like there’s a design.